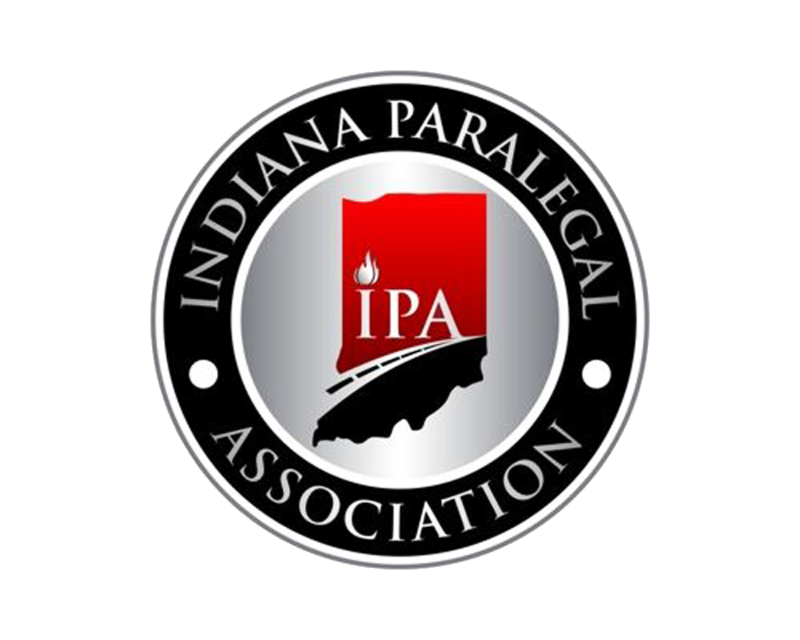 * RESERVED TABLE OPTION – Simply register and then email info@indianaparalegals.org (cc to ____________) with the names of those who will be sitting at your table. IPA will place a reserved sign on your table. Please make reservations by 11:00 a.m. on Monday, July 15, 2018. IPA cannot guarantee food and/or seating for late reservations. Cancellations after that date/time will still require payment. IPA derives no profit from the cost of the meetings.